“A Universal Song” (보편적인 노래) or “Bopyeonjeog-in Nolae” is a song from Korean band “Broccoli, You Too?” (브로콜리 너마저 / Beulokolli Neomajeo). The song is the title song for the first studio album (LP) of the same name from the band. The song is featured in tvN’s Monday and Tuesday drama series Flower Boy Ramyun Shop as the song of Yang Eun Bi (played by Lee Chung Ah) and her ex-boyfriend played. 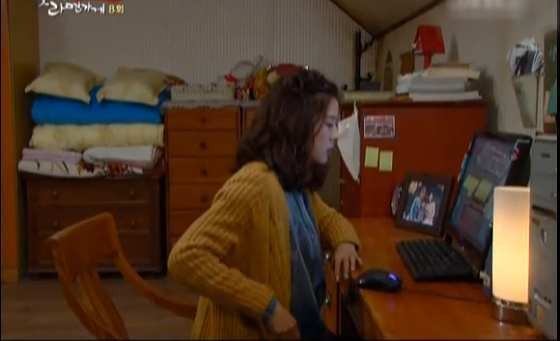 In fact, the episode title of episode 8 of the drama is “A Universal Song” itself. The song is significant for full appreciation of the episode. In the episode, Eun Bi is described by her ex-boyfriend to be “universal,” in that she is well liked by everyone, and can wear (universally) like everyone else, but then Eun Bi is unique (not universal) to him. Listen to A Universal Song (보편적인 노래) at YouTube, or watch Broccoli, You Too? performed the song in concert at YouTube.